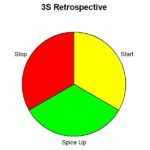 The 3S retrospective exercise is an easy and powerful exercise for agile teams to discuss things that they want to Start, Spice-up, or Stop. It helps them to improve their way of working. 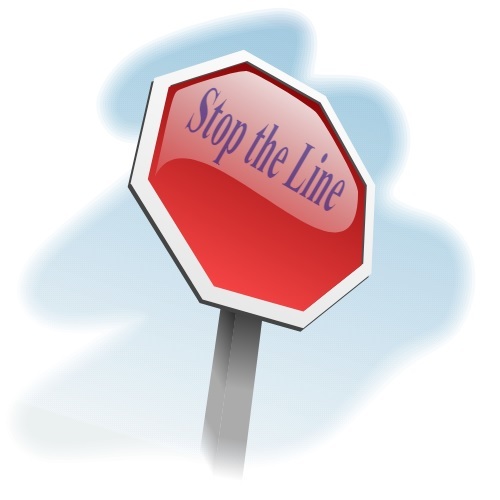 Start the agile retrospective by writing the 3S words “Start”, “Spice-up”, and “Stop”, on a flip chart, whiteboard, or on your laptop (when using a beamer, flat screen, or doing a remote retrospective). Often I use a circle which I divide in 3 equal sized areas, but you can also use another format or even multiple flip charts (one per word) if you expect the team to come up with many things. Ask them to write down only one thing per sticky note / remark and mark them with the category to which they belong. Once team members are ready writing, ask them to come forward and put their sticky notes in the corresponding area on the flip chart. I usually make a quick pass over the notes just to check if all team members understand what is meant with the phrases. 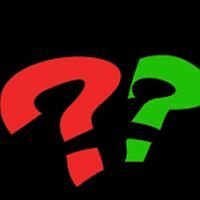 Then, depending on the number of things that the team has come up with, you can cluster them and use dot voting to come to the main issue(s) that the team wants to deal with in the next iteration. When doing this exercise with a remote or distributed team you can collect the input up front or during the retrospective meeting. 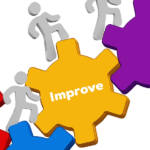 Make sure that it’s editable for all team members so that they can fully participate in the retrospective. Some might recognize this exercise as a start-stop-continue retrospective. The difference might appear to be minor, but it’s significant. If you find something during a retrospective that is valuable and that you want to keep on doing, then my experience is that “continue” isn’t enough. It’s a strength that you can exploit, something that you can improve and make even stronger. That is why I use the term “Spice-up”. 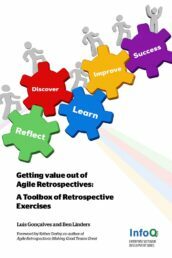 The starfish retrospective exercise described in my book Getting Value out of Agile Retrospectives is a more extensive version of 3S. It uses the words Start, Do More, Continue, Do Less, and Stop; providing the additional possibility to keep things as they are or reduce things (in stead of fully stopping) which turn out to be less valuable for the team. 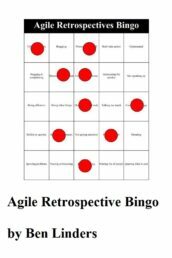 The 3S agile retrospective exercise is listed on the Retrospective Exercises Toolbox, a collection of exercises that you can use to do valuable agile retrospectives.